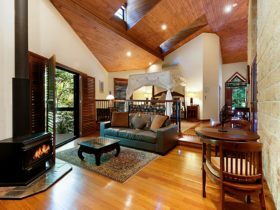 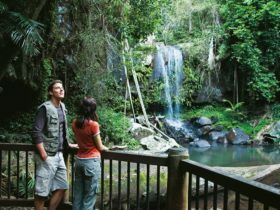 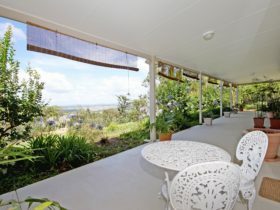 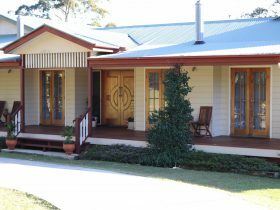 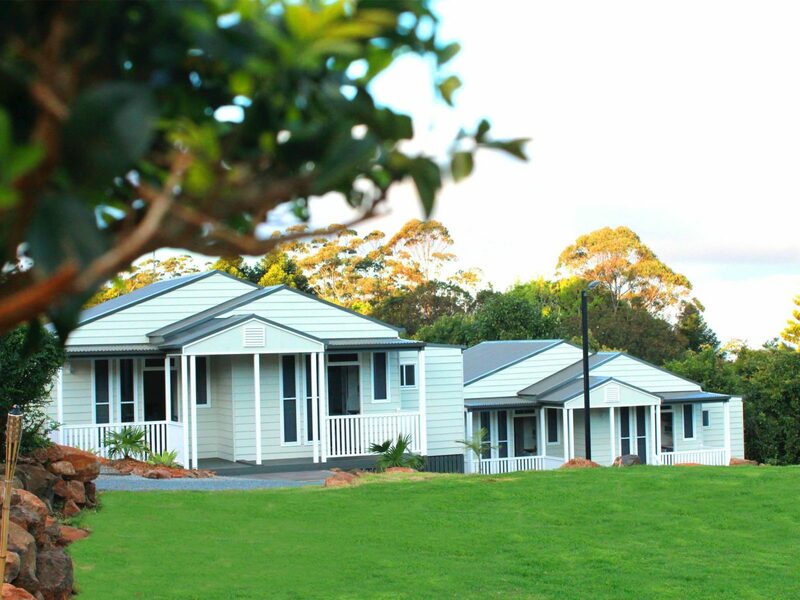 Hampton Estate is the perfect luxurious getaway in the heart of Tamborine Mountain. 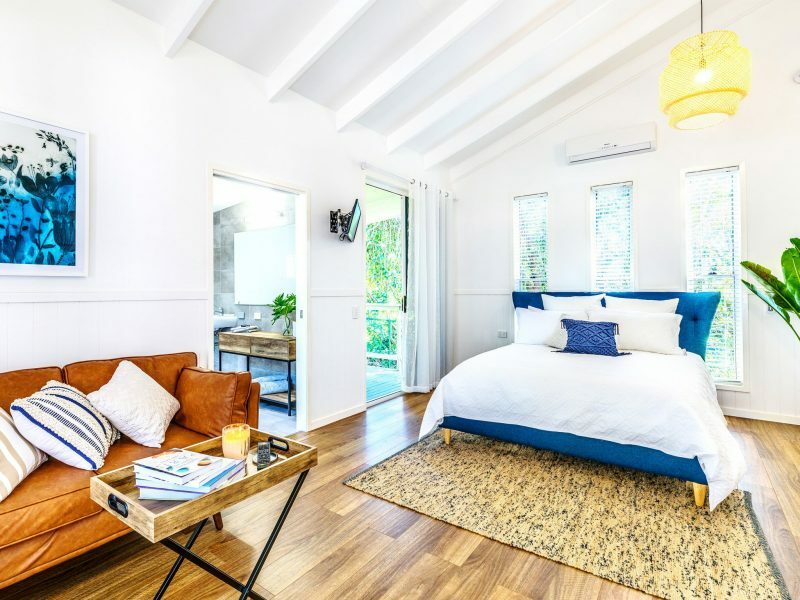 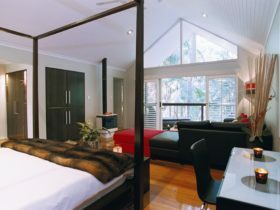 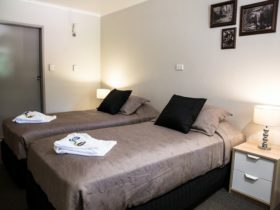 Their boutique accommodation consists of eight beautifully designed studio suites. 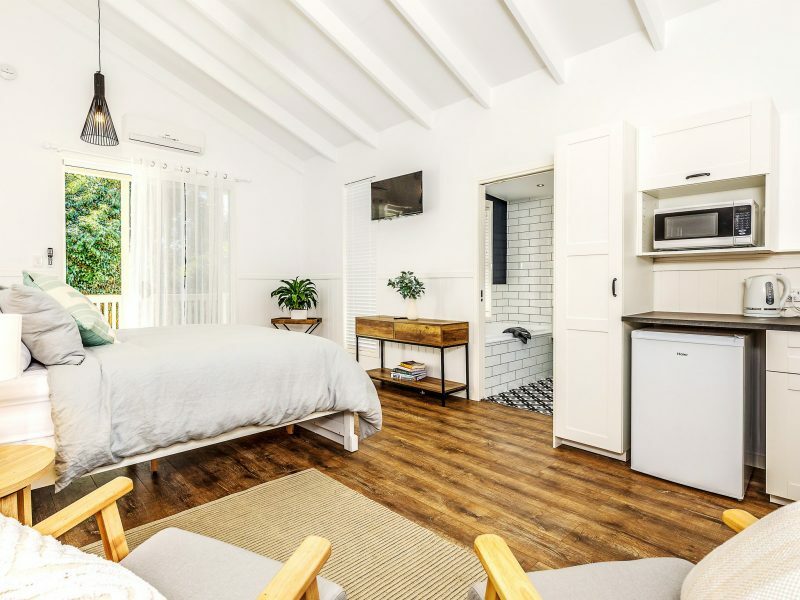 Each guest room includes complimentary robe and slippers and breakfast hamper.